We work as Project Managers and Management Consultants within IT, Telecom and Broadband industries. Casix AB was founded by Rickard Casemyr in 2013. 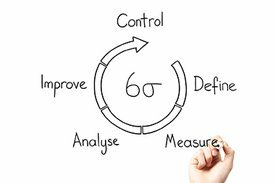 Six sigma and Lean production are essential tools within our business.